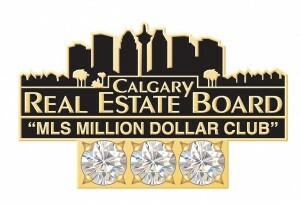 Bearspaw Real Estate success is consistently awarded to the clients of Crystal Tost, a Calgary REALTOR® affiliated with RE/MAX Calgary, for over 18 years. Here you will find information you seek on Bearspaw Homes For Sale, and if you register to my website, you can save the properties your interested in on your account. These homes for sale in Bearspaw are all from the MLS® Calgary database and updated daily. A full list of all Calgary Real Estate is available on my website as well. 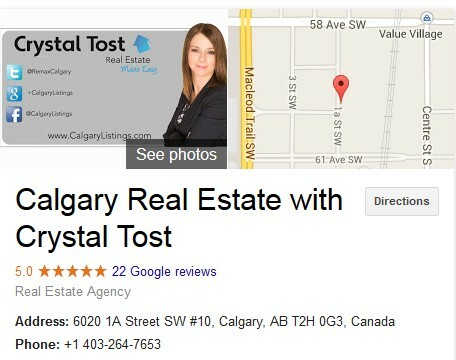 Crystal Tost, award winning REALTOR® has the experience, connections and talent to help you with your Bearspaw home needs either as a buyer or seller. Crystal Tost provides all her clients with a high level of service and effectiveness. I would be delighted to speak to you and discuss how I can effectively help you. Call me at 403-264-7653 or visit my contact page. Crystal has been a Calgary REALTOR® for over 18 years under the RE/MAX brand and has been a top producer year after year. Proof of that are the any awards she has recieved such as RE/MAX Diamond Club Award and the the prestigious RE/MAX Lifetime Achievement Award. Bearspaw homes for sale are sorted from highest to lowest prices by default. You can conveniently change the search parameters in the options below to increase Bearspaw Real Estate listings per page and adjust the price range. Bearspaw is in northwest Calgary on the north side of Highway 1A on Crowchild Trail. Bearspaw's municipal district is Rockyview. Bearspaw has areas that occupy it namely Bearspaw Acres, Bearspaw Ridge, Church Ranches, Bearspaw Meadows, Bearspaw Summit, Bearspaw Village. Bearspaw Country Estates, Blueridge Estates, Lynx Ridge and Watermark at Bearspaw. Bearspaw has many amenities to enjoy if you join this community. One of those is the Bearspaw Lifestyle Centre which offers residents recreational facilities such as a dance studio, gymnasium, fitness and yoga classes, sports and many other programs. Bearspaw doesn't have its own transit system, but has the City of Calgary transit system and other bus services such as Red Arrow Bus Lines and Greyhound Canada Transportation for commuters close by. Bearspaw also provides social services. Bearspaw residents can obtain community, social, government and health services information and referrals. Bearspaw is very popular with golfers! There are many courses nearby such as Springbank Links, Lynx Ridge, Cochrane Golf Club, Links of Gleneagles and Bearspaw Golf & Country Club. Bearspaw libraries is another amenity available. Bearspaw participates in the Marigold Library System which provides access to library materials at over 290 member libraries, including public, university, college and special libraries! I have been a RE/MAX REALTOR® for over 18 years with numerous awards and success stories for both buyers and sellers. 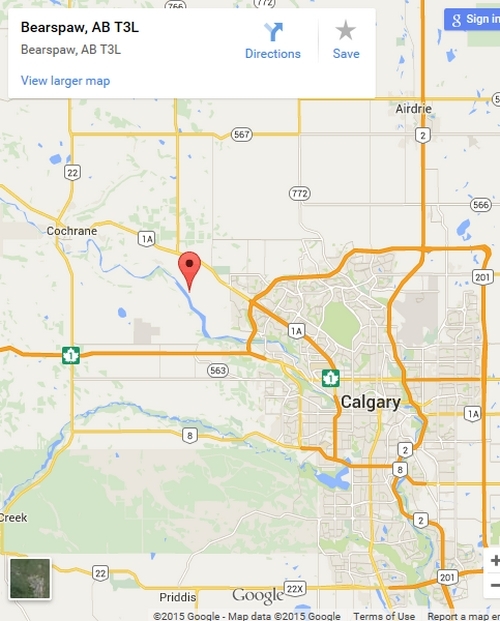 I have a wealth of experience with Calgary real estate and especially Rockyview County. I've attained numerous 5 star reviews on my Google Places page from satisfied Bearspaw real estate customers. In 2014 I was the Top 3 RE/MAX REALTOR®. Those accolades are mentioned to show you how I embody Bearspaw Real Estate and strive for success for those I serve. I have the experience, contacts and skills to help you with Bearspaw homes for sale. I have a proven track record of successfully selling Bearspaw Real Estate since 1997. 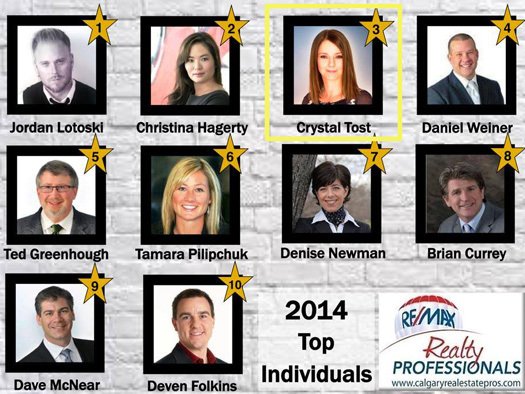 I have obtained many awards within the RE/MAX brand as shown below and recently won 2014 top 3 Calgary . 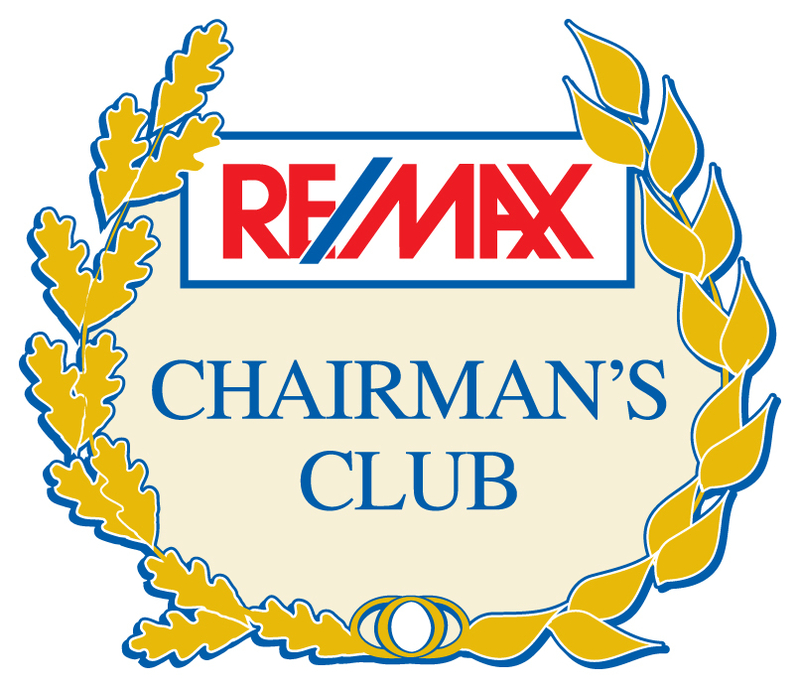 I have been recognized in the top 100 agents with RE/MAX Canada as well as the top RE/MAX Agents in Western Canada. As you can see if you choose to work with me, you will be working with one of the best Bearspaw real estate agents. 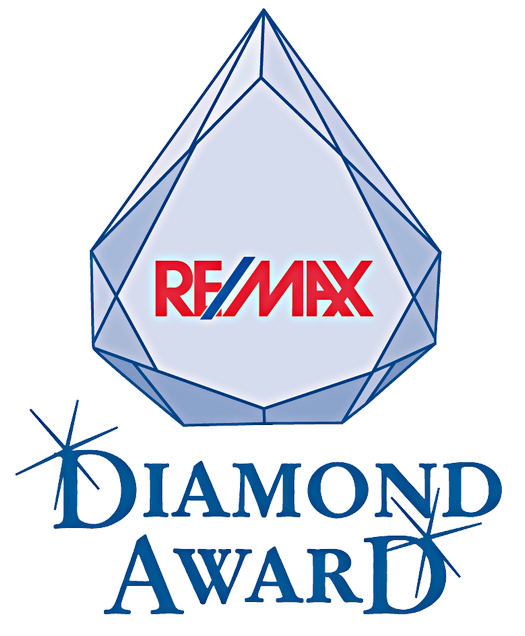 Bearspaw REALTOR® Crystal Tost has been awarded the RE/MAX Diamond Club Award! 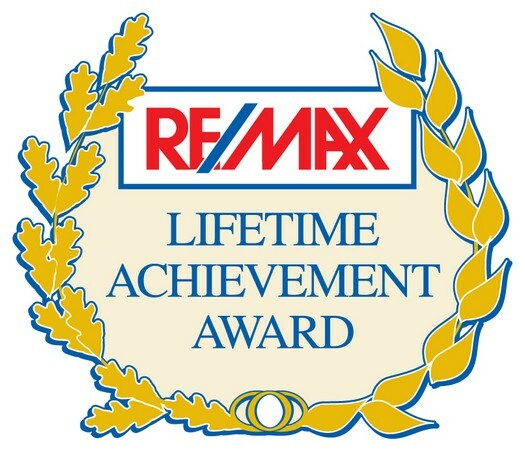 Bearspaw REALTOR® Crystal Tost has been awarded the RE/MAX Lifetime Achievement Award! 26 Glendale Estates Manor Rural Rockyview County, AB T3R 1G3 is a beautiful Bearspaw Rockyview County home for sale located in the Glendale Estates community of Rural Rockyview County. This Bearspaw home for sale has all the features of you would expect in a beautiful home. 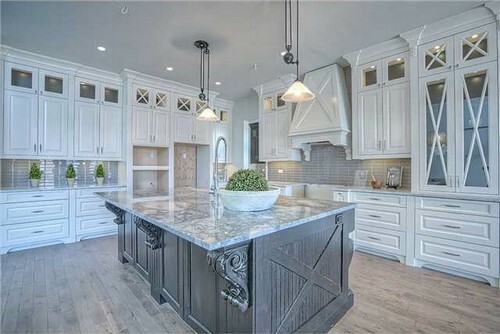 Calgarylistings.com offers you the constantly updated Calgary MLS ® listings with tools to easily find Bearspaw homes for sale. By displaying detailed information on thousands of Bearspaw homes for sale, we are the ultimate resource for your home search needs. We display home prices for Bearspaw rproperties of al types. There are many homes for sale in Bearspawy, including condos, townhomes, and luxury listings. Calgarylistings.com makes it easy to find your Bearspaw dream home by filtering home types, prices, days on market, bedroom and bathroom amounts and more. That's not all, there are additional features of each listing such as displaying detailed property information like schools and amenities along with plenty of photos and video tours. 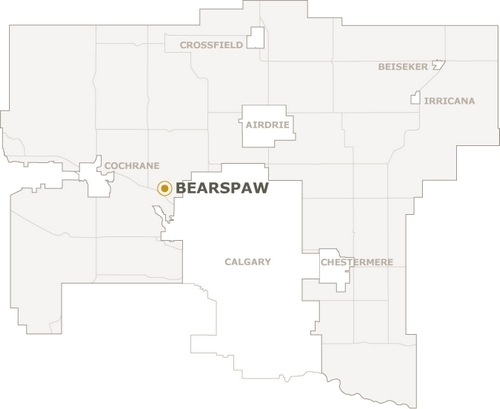 Bearspaw is a prominent rural community Northwest of Calgary in the direction of Cochrane. Enjoy tranquil living while having the accessibility of busy downtown Calgary just 30 minutes away. Bearspaw has a variety of homes ranging from $1 million to $9 million dollars. Acreage can vary, but homes are usually on 2 acre parcels of land in subdivisions. Looking for social activities in Bearspaw? Well the Bearspaw Lifestyle Centre provides a social hotspot. This is where inhabitants of Bearspaw have access to cultural, social and educational amenities. Popular items include movie nights, learning events and sports. A popular sport the residents like to partake in is soccer. If you're looking to live in the most stunning area of Bearspaw, then the Church Ranch Estates is where your looking to reside. Church Ranch Estates has the most stunning country setting for acreage living. Nature is literally outside your front door filled with beautiful views and wildlife. if you enjoy the outdoors this is the area you will love. Plenty of areas to hike and walk. Church Ranch Estates is a tight knit community with events that bring residents together and have fun. People residing in Church Ranch Estates have accessible tracks to job and run on, fishing areas, boating, and swimming. Water fun can be had on Cody Lake, Cheyanne Lake and Alexa Lake. Picturesque Mountains, beautiful ponds and the popular Lynx Ridge Golf Course inhabit Lynx Ridge. 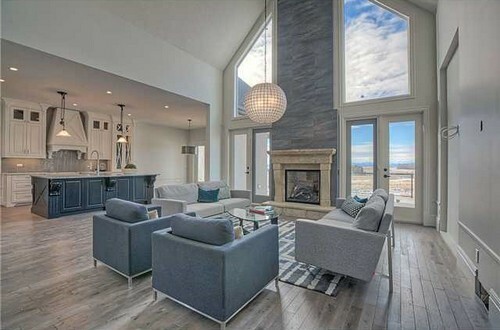 Lynx Ridge homes are located on expansive acreages of land with a country living atmosphere. 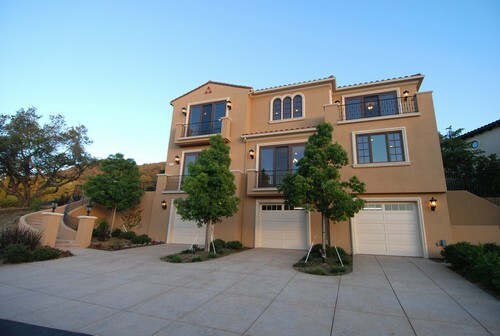 This are of residence is located on 287 acres surrounded by stunning mountain views. Golf lovers rejoice, as this is golfing heaven. It's just minutes away from a number of golf courses including Lynx Ridge mentioned above, Links of Gleneagles, Bearspaw Golf and Country Club and Cochrane Golf Club. This area is south of the 1A Highway. 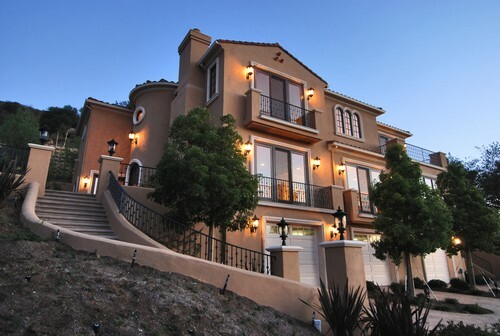 This country estate community was developed in the 80's and has an abundance of luxury homes which cover two acre lots. if your looking for great deals on luxury homes in a beautiful country setting, this is the place to be. Minutes from the City of Calgary, you can reside in this quiet prestigious community. You can work in the City and come home to peace and quiet. Great pricing on homes here with such quick access to Calgary. This village is on the Southside of the 1A Highway toward the town of Cochrane. Bears Den Restaurant is the premier restaurant in Bearspaw. Bears Den Restaurant is located just off Highway 1A. 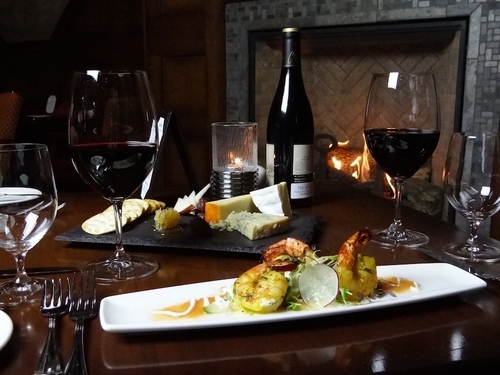 The Bear's Den provides a upscale fine dining experience with a luxurious atmosphere. One patron said, "Enjoyed a fantastic dinner in the lounge area with live Jazz. Great atmosphere, amazing food and wine and superb service. Just love the Bear's Den." Another patron said, "The halibut was delicious. They also have top quality beef and fresh vegetables. The pastries and deserts are also quite tasty.. Top notch wine selection. If they moved locations, to somewhere more popular they would probably be one of the most popular restaurants in Calgary. (They are located in the middle of nowhere) Which is a bit of a shame because it really is an excellent place to eat!" Interested In Living In Bearspaw? Need more info about Bearspaw homes? Contact me, Crystal Tost, for a free consultation on your Bearspaw real estate needs at 403-264-7653 (SOLD).